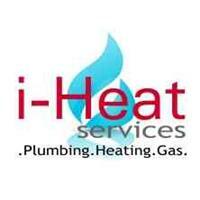 I-Heat Services - Central Heating Engineer, Plumber based in Hoddesdon, Hertfordshire. At I-Heat services, we pride ourselves in taking on any piece of work no matter how small or large. We understand that if we give you the best service when you call us to replace a washer on a tap, you will recommend us to your friends and family and call us in the future for all your plumbing and heating needs.